Take a stroll down the cobbled streets of Amsterdam, pass by the serene canals, or gaze at the vibrant nightlife of the city and you’ll Amsterdam is a magnificent city with a creative legacy. It is the perfect blend of ancient and avant-garde, and makes for the perfect vacationing trip. 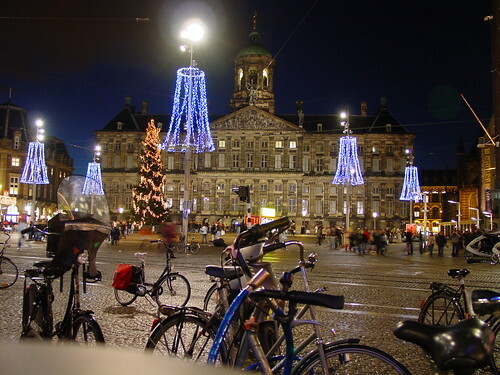 Dam Square, located near the famous Amstel River, is the focal point of the Royal Palace. After Louis Napoleon’s crowning, it went from being a city hall to a royal residence in 1808. 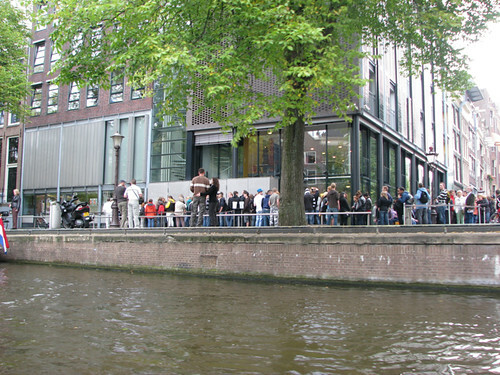 Anne Frank’s house is a sober reminder of the Nazi occupation during World War II, and it contains her infamous diary. 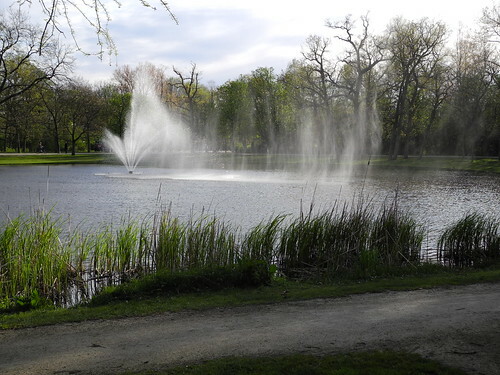 It is located by the Square. If wanting to visit, come early and be prepared to wait as this place is a popular tourist attraction. 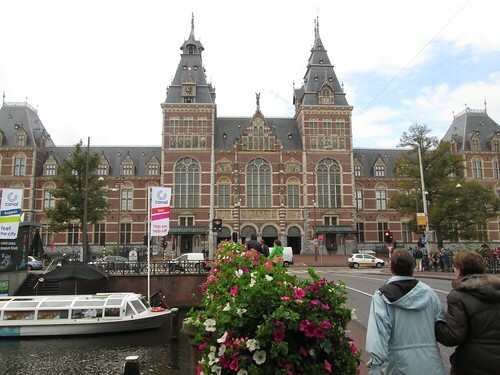 The famous Rijksmuseum houses some of the most profound historic art in the world, including pieces by the famed Rembrandt. The works of Frans Hals and Vermeer are also featured here. Besides the artwork of the more famous artists, one can also see beautifully crafted porcelain dolls and doll houses here. The Van Gogh museum in Amsterdam is home to the largest collection of Van Gogh’s work on the globe. 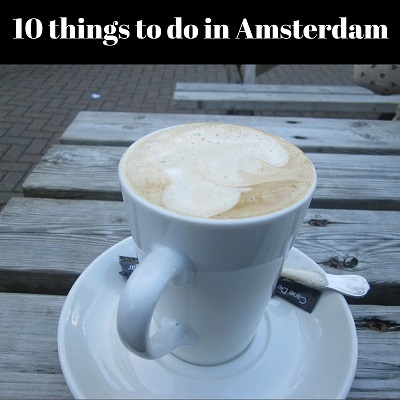 It’s definitely something you don’t want to miss when you visit Amsterdam. Do you like shopping? If so, the Albert Cuypmarkt offers everything and anything you might ever think of buying. This street market offers everything from fresh produce to clothing, and it’ll placate your shopping urges. Queen’s Day celebrates the LGBTQ community. Music pulsates from every corner of the city and people, both gay and straight, celebrate all over Amsterdam. This amazing festival takes place in the summer between June and August and features many types of fund and frolic, entertainment, including open air concerts, theatre, and cabaret. The festival is family friendly and men, women, and children of all ages will be able to find something to do here. 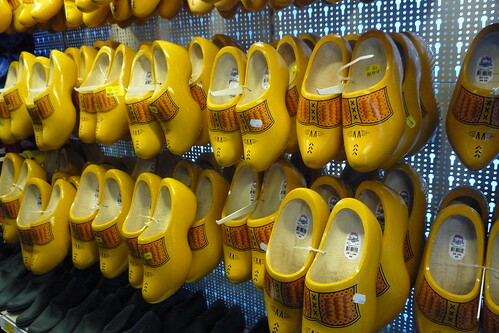 If there’s one thing you’ll learn while in Amsterdam, it’s that the Dutch love their festivals. 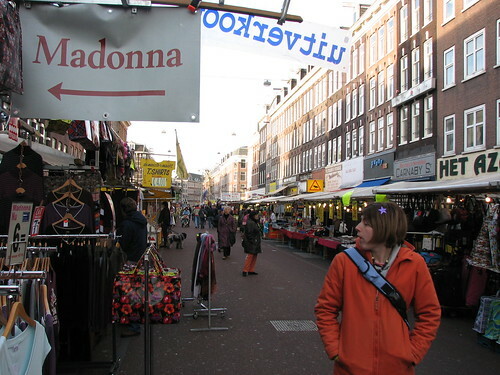 The Holland Festival is the biggest annual arts event in the country and takes place over three weeks throughout the month of June. 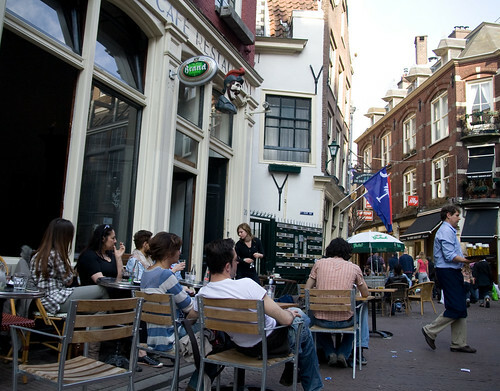 Cafes are spread densely throughout the city. Take a well-earned break and try the local erwtensoep in between shopping.